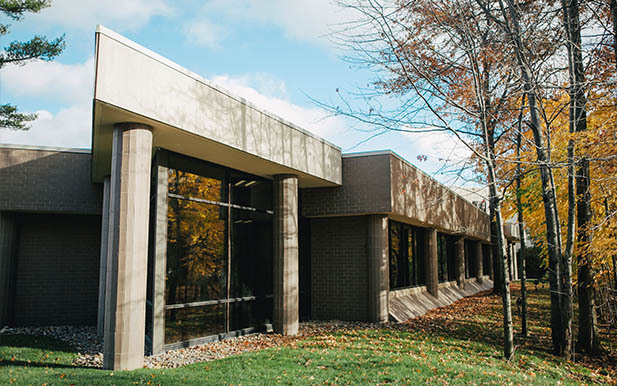 In 2014, TRG moved its world headquarters to an 80,000 square-foot facility in Westlake, Ohio. This includes a 7,500 square-foot technical laboratory where equipment is inspected and repaired and a deployment center where equipment is staged, configured and deployed. This facility enables us to better process and expedite equipment repairs and product shipments. TRG has the ability to provide ultimate customer service and satisfaction both in the United States and abroad. Our international division, TRG Global, based in Nijmegen, Netherlands handles repairs and services throughout the European Union. In addition to our European Division, we have service centers in Cincinnati, Ohio and Toronto, Canada to better serve our customers.